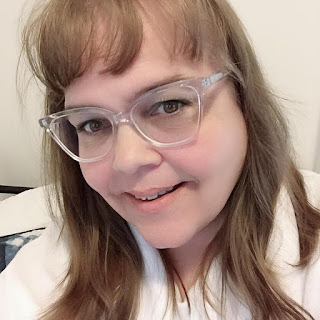 Enough Said is a refreshing romantic comedy about hurting those you love,who you want to love and making mistakes that may be impossible to recover from. I found the movie funny and the chatter between the characters so awkward as they have their first date. The chemistry between the two main characters was charming and gets you rooting for them from the time they meet. On Blu-Ray and DVD January 14, 2013! 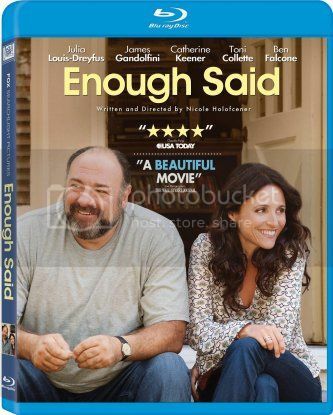 One of It's just my life... readers have a chance to win a copy of Enough Said on Blu-Ray.